Welcome back to our sixth annual Mouse Madness tournament! 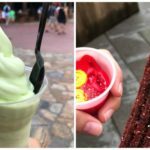 This year we are attempting to determine the very best snack Disney Parks have to offer. 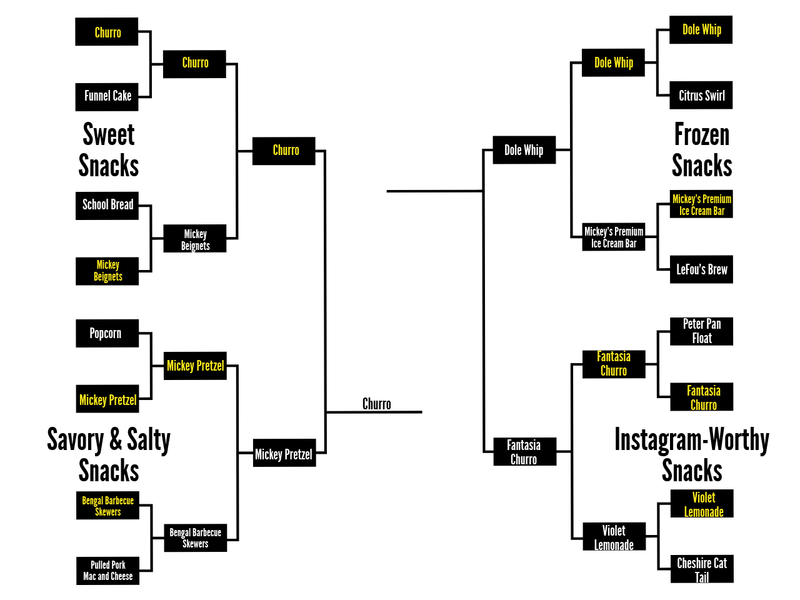 We’ve narrowed the field down to just 16 Disney snacks and two of them will square off each day until we have our champion. Before we move on to today’s matchup, let’s take a look at our last result. We have our first finalist and it’s a classic. 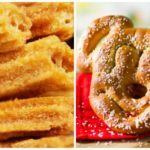 The sweet taste of the cinnamon-sugar coated Churro beat out the Mickey Pretzel by just 16% and is now just one win away from being crowned the best Disney snack. Our second semifinal matchup sees another Disney classic take on a newcomer. 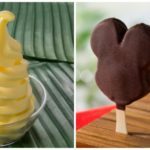 The Dole Whip has been a staple of Disney Parks for years. 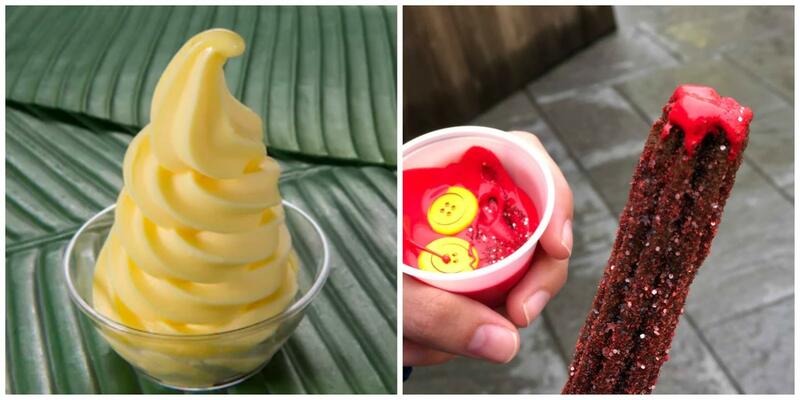 Fans crave that sweet pineapple taste and make it their go to snack on a hot day at the parks. 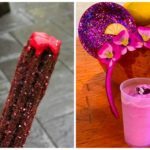 The Fantasia Churro just recently made its debut at Disneyland and is another sweet and delicious option. The winner of our Instagram-Worthy region, the Fantasia Churro is also quite the photogenic treat. Be sure to come back tomorrow as we reveal the winner of today’s poll and and kick off the finals of our tournament to crown the best Disney Snack!